Spring beauty (Claytonia virginica) in TAMU Horticultural Gardens in Texas A&M University. College Station, Texas, March 28, 2010. Lente skoonheid (Claytonia virginica) in Tamu Tuinbouw Gardens in Texas A en M Universiteit. College Station, Texas, 28 Maart 2010.
bukuri Pranvera (virginica Claytonia) në TAMU kopshte Hortikulturës në Teksas A dhe M University. College Station, Texas, 28 mars 2010. ربيع الجمال (Claytonia virginica) في حديقة النبات تامو في ولاية تكساس وجامعة وم. كلية محطة ، تكساس ، 28 مارس 2010. Գարուն գեղեցկուհի (Claytonia virginica ին) TAMU Այգեգործական Այգիներ է Տեխասի A եւ M համալսարանի. College Station, Տեխաս, Մարտ 28, 2010 թ.
Bahar gözəllik (Claytonia virginica) TAMU bahçecilik cənnətlərdə və Texas A M Universiteti. College Station, Texas, 28 mart, 2010. Spring edertasuna (Claytonia virginica) TAMU Baratze lorategiak Texas A eta M Unibertsitatea. College Station, Texas, 28 de marzo de 2010. Вясна прыгажосці (Клейтан virginica) у TAMU садаводства сады ў Тэхасе і M University. Каледж-Стейшн, штат Тэхас, 28 сакавіка 2010. TAMU টেক্সাস A এবং এম বিশ্ববিদ্যালয় উদ্যানজাত বাগিচা বসন্তে সৌন্দর্য (Claytonia virginica). কলেজ স্টেশন, টেক্সাস, মার্চ 28, 2010. Пролет красота (Claytonia virginica) в TAMU градинарство Gardens в Тексас А и М университет. College Station, Тексас, 28 март, 2010. Primavera de bellesa (Claytonia virginitat) en Tamu Jardins d'Horticultura a Texas A & M University. College Station, Texas, 28 de març de 2010. Proljetna ljepota (Claytonia virginica) u TAMU hortikulturni Gardens u Teksasu i M University. College Station, Texas, 28. ožujka 2010. Jarní krása (Claytonia virginica) v TAMU Zahradnické zahradě v Texasu a M University. College Station, Texas 28. března 2010. Forår skønhed (Claytonia virginica) i TAMU Horticultural Gardens i Texas A og M University. College Station, Texas, 28 Marts 2010. Spring Beauty (Roze virginica) in Tamu Tuinbouw Gardens in Texas A en M University. College Station, Texas, 28-03-2010. Kevad ilu (Claytonia virginica) on TAMU Aianduse Aias Texas A ja M ülikoolis. College Station, Texas, 28. märts 2010. Spring kagandahan (Claytonia virginica) sa TAMU hortikultural Gardens sa Texas A at M University. College Station, Texas, 28 Marso 2010. Kevään kauneus (Claytonia virginica) ja TamU Horticultural Gardens in Texas ja M University. College Station, Texas, 28. maaliskuuta 2010.
la beauté du printemps (Claytonia virginica) dans TAMU jardins d'horticulture dans la Texas A & M University. College Station, Texas 28 Mars 2010. 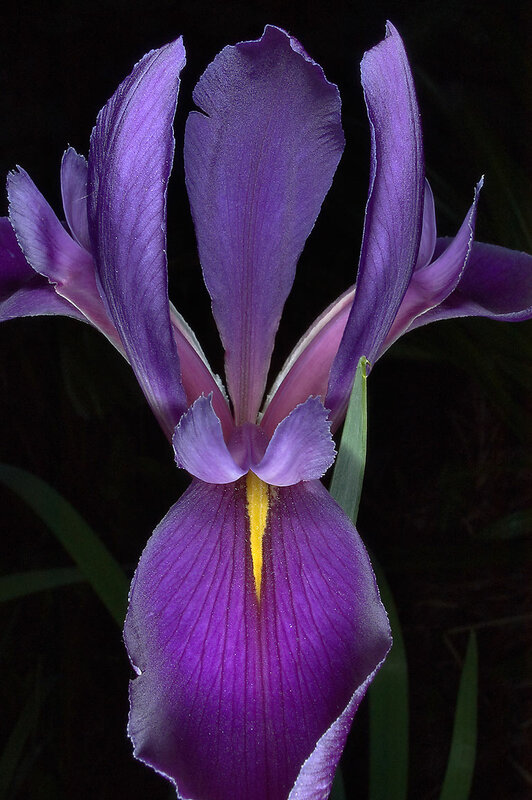 Primavera de beleza (Virxinia Clayton) en Tamu Horticultural Gardens, en Texas A e M University. College Station, Texas, 28 de marzo de 2010.
გაზაფხულის სილამაზე (Claytonia virginica) ამ TAMU სამებაღეო Gardens in Texas და M უნივერსიტეტი. College Station, ტეხასი, 28 მარტი, 2010. 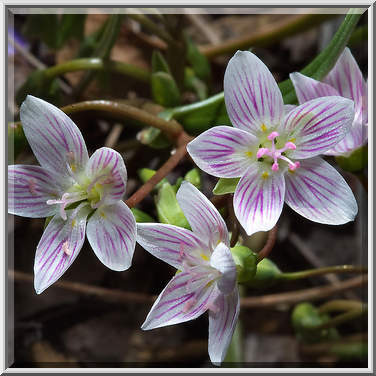 Spring Beauty (Claytonia virginica) in TAMU Horticultural Gardens in Texas A und M University. College Station, Texas, 28. März 2010. ટેક્સાસ અને એમ યુનિવર્સિટી TAMU હોર્ટીકલ્ચર ગાર્ડન્સ સ્પ્રિંગ સુંદરતા (Claytonia virginica). કોલેજ સ્ટેશન, ટેક્સાસ, 28 માર્ચ, 2010. Άνοιξη ομορφιά (Claytonia virginica) στην TAMU Κηπευτικά Gardens στο Τέξας A και M University. College Station, Texas, 28 Μαρτίου 2010. Spring bote (Claytonia virjinika) nan TAMU Gardens ortikol nan Texas A ak M University. College Station, Texas, 28 Mas, 2010. 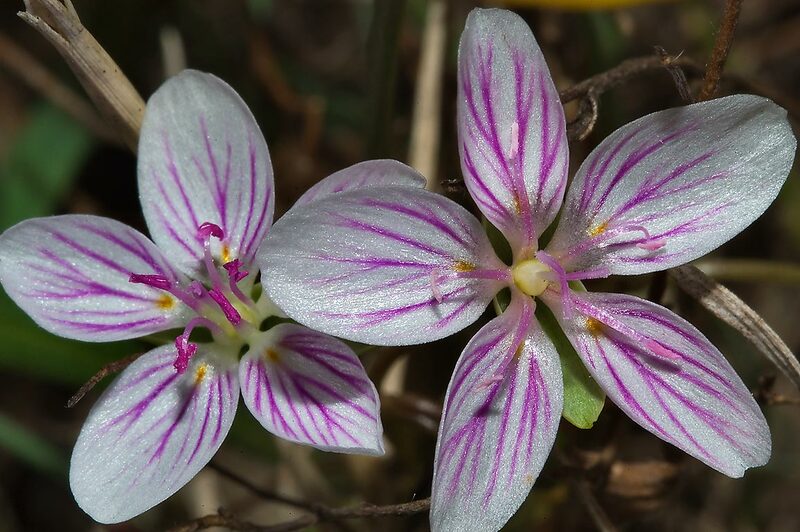 האביב היופי (virginica Claytonia) ב TAMU לגננות בגני בטקסס ו ז האוניברסיטה. תחנת קולג ', טקסס, 28 במרץ, 2010. वसंत सुंदरता (Claytonia virginica) तमु बागवानी गार्डन में टेक्सास के एक और एम विश्वविद्यालय में. कॉलेज स्टेशन, टेक्सास, 28 मार्च, 2010. Tavaszi szépség (Claytonia virginica) a TAMU Kertészeti kertek Texas A és M University. College Station, Texas, március 28, 2010. Vor fegurð (Claytonia virginica) í TAMU garðræktar Gardens í Texas A og M University. College Station, Texas, 28 Mar 2010. Spring kecantikan (Claytonia virginica) di Taman Tamu Hortikultura di Texas A dan M University. College Station, Texas, 28 Maret 2010. Áilleacht Earraigh (Claytonia virginica) i nGairdíní TAMU gairneoireachta in Texas A agus M Ollscoil. College Station, Texas, 28 Márta, 2010. Primavera di bellezza (virginica Claytonia) in TAMU Horticultural Gardens in Texas A e M University. College Station, Texas, 28 marzo 2010. ಟೆಕ್ಸಾಸ್ ಎ ಮತ್ತು M ಯೂನಿವರ್ಸಿಟಿ TAMU ತೋಟಗಾರಿಕಾ ಗಾರ್ಡನ್ಸ್ ನಲ್ಲಿ ಸ್ಪ್ರಿಂಗ್ ಸೌಂದರ್ಯ (Claytonia virginica). ಕಾಲೇಜು ಕೇಂದ್ರ, ಟೆಕ್ಸಾಸ್, ಮಾರ್ಚ್ 28, 2010. 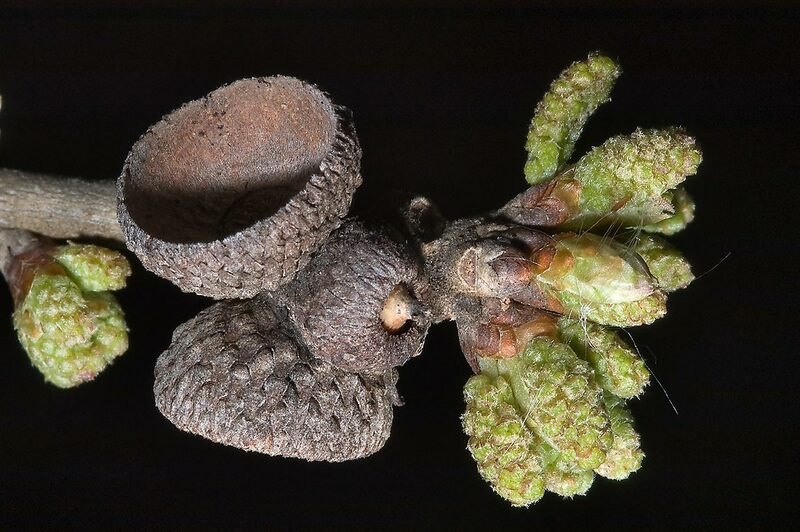 봄 아름다움 (Claytonia의 virginica) TAMU 원예 정원에있는 텍사스 대학 및 M합니다. 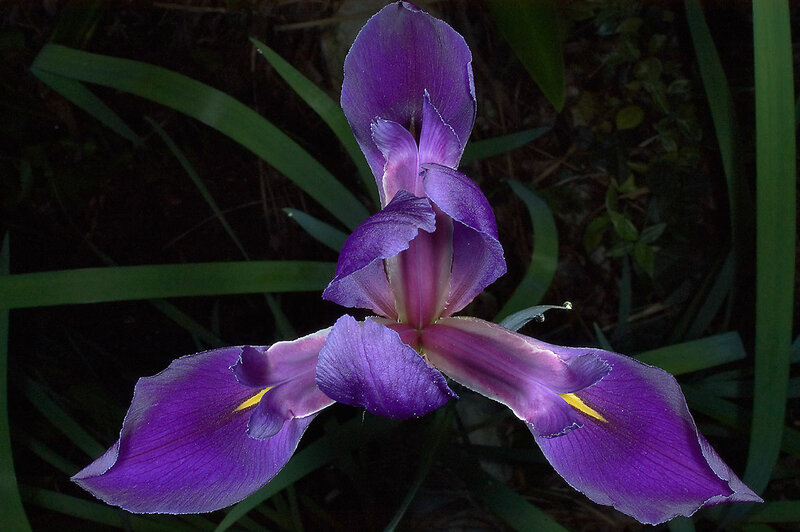 대학 역, 택사스, 2010년 3월 28일. 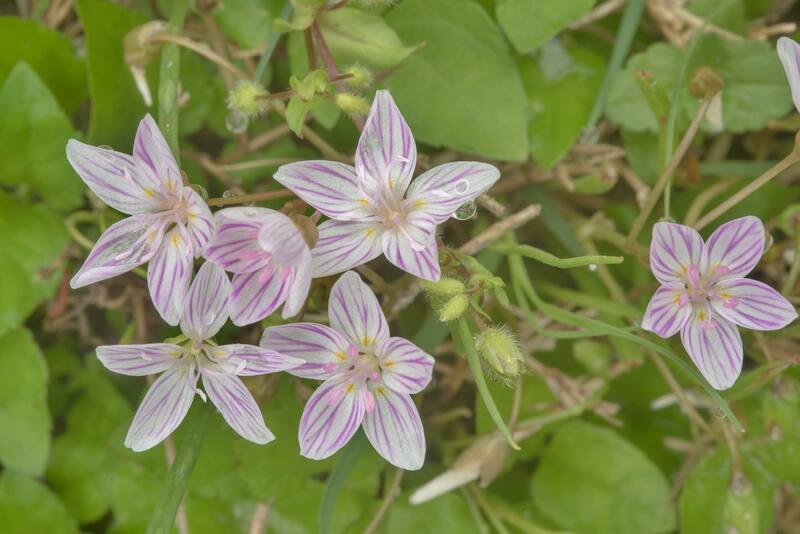 Spring formam (Claytonia virginica) in hortis HORTENSIS TAMU Texas A & M University. College Station, Texas, March XXVIII, MMX. Spring beauty (Claytonia virginica), kas TAMU Dārzkopības Gardens in Texas un M University. College Station, Texas, Mar 28, 2010. Spring beauty (Claytonia virginica) į TAMU Sodininkystės Sodai į Teksaso A ir M universitetas. College Station, Teksasas, kovo 28, 2010. Пролет убавина (Claytonia virginica) во TAMU Проект за хортикултурно градини во Тексас А и М универзитетот. College Station, Тексас, 28 март 2010 година. Spring kecantikan (Claytonia virginica) di Taman Tetamu Hortikultura di Texas A dan M University. College Station, Texas, 28 Mac 2010. Spring beauty (virginica Claytonia) fi: nien ortikulturali TAMU fil Texas A u M-Università. Stazzjon Kulleġġ, Texas, 28 Mar 2010. Vår skjønnhet (Claytonia virginica) i TAMU Horticultural Gardens i Texas A og M University. College Station, Texas, 28 mars 2010. زیبایی بهار (میخک Claytonia) در TAMU باغ باغبانی که در تگزاس و دانشگاه م. ایستگاه کالج ، تگزاس ، 2010 مارس 28.
piękna Spring (virginica Claytonia) w TAMU Ogrodniczych Gardens w Teksasie i M University. College Station, Texas, 28 marca 2010. Primavera de beleza (virginica Claytonia) em TAMU Horticultural Gardens, no Texas A e M University. College Station, Texas, 28 de março de 2010. De primăvară frumusete (Claytonia virginica) în TAMU Gardens horticole în Texas A şi M University. College Station, Texas, 28-03-2010. Весна красоты (Клейтония virginica) в TAMU садоводства сады в Техасе и M University. Колледж-Стейшн, штат Техас, 28 марта 2010. Пролеће лепоте (Цлаитониа виргиница) у Таму хортикултуре гарденс у Тексас "и" М Универзитета. Цоллеге Статион, Текас, 28. март 2010. Jarná krása (Claytonia virginica) v TAMU Záhradnícke záhrade v Texase a M University. College Station, Texas 28. marca 2010. 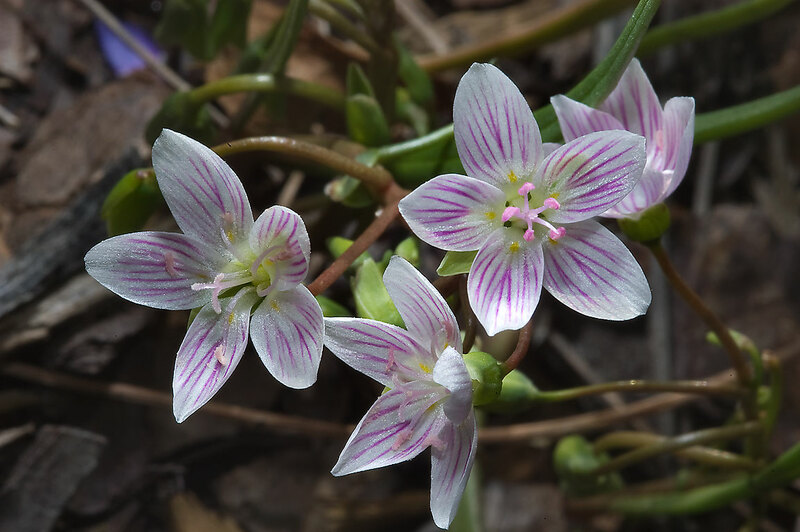 Spring beauty (Claytonia virginica) v TAMU Horticultural Gardens v Teksasu in M University. College Station, Texas, 28 marca 2010. Primavera de belleza (Claytonia virginica) en TAMU Jardines de Horticultura en Texas A & M University. College Station, Texas, 28 de marzo de 2010. Spring uzuri (Claytonia virginica) katika bustani TAMU Bustani kwa Texas A na M University. College Station, Texas, Machi 28, 2010. Spring skönhet (Claytonia virginica) i Tamu Horticultural Gardens i Texas A och M University. College Station, Texas den 28 mars 2010. டெக்சாஸ் ஏ மற்றும் எம் பல்கலைக்கழகம் TAMU தோட்டக்கலை பூங்கா வசந்தகாலம் அழகு (Claytonia virginica). கல்லூரி நிலையம், டெக்சாஸ், மார்ச் 28, 2010. టెక్సాస్ A మరియు M విశ్వవిద్యాలయం లో TAMU హార్టికల్చరల్ గార్డెన్స్ లో స్ప్రింగ్ అందం (Claytonia virginica). కళాశాల స్టేషన్, టెక్సాస్, మార్చ్ 28, 2010. Bahar güzellik (Claytonia virginica) TAMU Bahçe Gardens Texas A ve M Üniversitesi. College Station, Texas, 28 Mart 2010. Весна краси (Клейтон virginica) у TAMU садівництва сади в Техасі і M University. Коледж Стейшн-, штат Техас, 28 березня 2010. موسم بہار کی خوبصورتی (Claytonia virginica) TAMU باغبانی باغات میں ٹیکساس میں ایک اور ایم یونیورسٹی میں. کالج سٹیشن ، ٹیکساس ، 28 مارچ ، 2010. Mùa xuân đẹp (Claytonia virginica) trong TAMU Horticultural Gardens ở Texas A và M University. College Station, Texas, 28 tháng ba năm 2010. Gwanwyn harddwch (Claytonia virginica) yn TAMU Gerddi Garddwriaethol yn Texas A a M Brifysgol. Gorsaf Coleg, Texas, 28 Mawrth, 2010. פרילינג שיינקייט (קלייַטאָניאַ ווירגיניקאַ) אין טאַמו האָרטיקולטוראַל גאַרדענס אין טעקסאַס א און ב אוניווערסיטעט. קאלעדזש סטאנציע, טעקסאַס, 28 מערץ 2010.